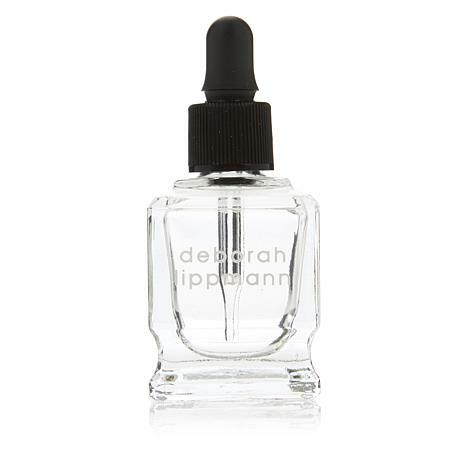 Quick-dry drops dramatically accelerate drying time to promote a flawless finish for manicures and pedicures. Apply one drop to each nail after applying your top coat. Ingredients: Cyclopentasiloxane, Acetyl Tributyl Citrate. Does everything it's supposed to do. These drops are great. Doesn't add another layer of polish and dries super fast.